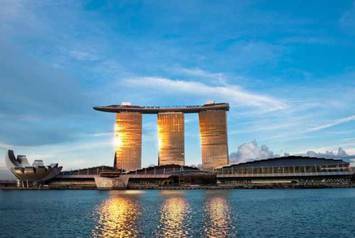 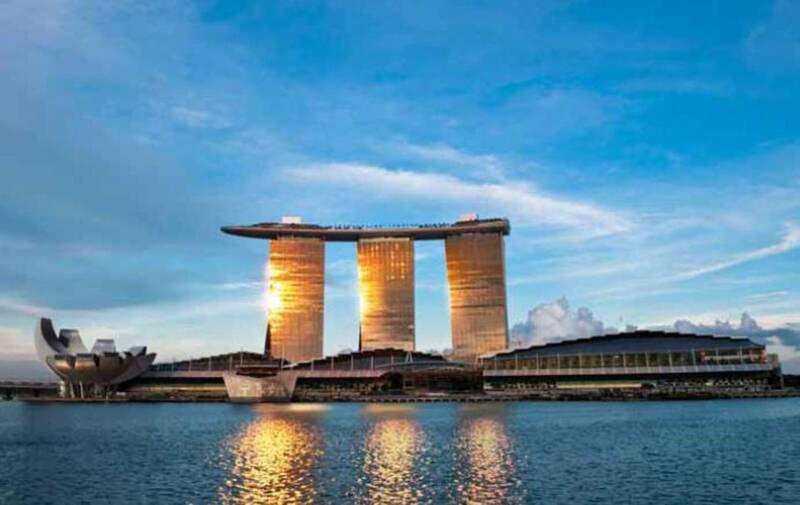 The Marina Bay Sands Singapore Hotel consists of three hotel towers, crowned by a skypark, designer boutiques and exhibition rooms. 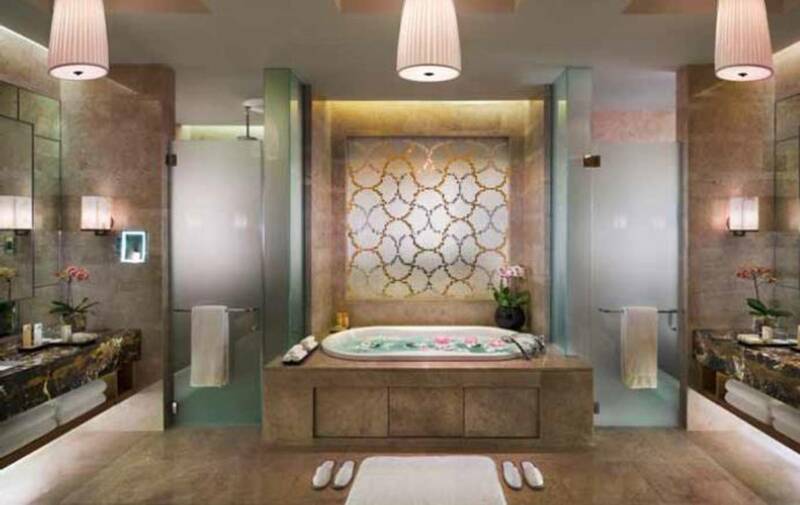 This magnificent luxury is also reflected in the bathrooms. The MEGA DUO with the VIVO TURBO whirl system combines excellent design with exceptional sensuousness, quality and durability.